App Gyaan is approaching its first year, to celebrate the success and learning of first year, we want to thanks our readers for all their support. 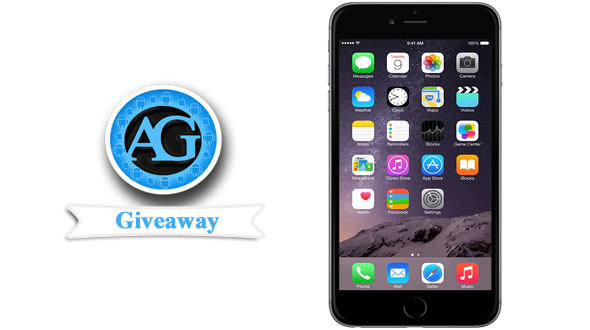 To celebrate this ocassion, we are here with our first Giveaway** iPhone 6. Follow the below steps to win a brand new iPhone and interview on APP GYAAN. Comment below after completing all the steps to increase you chances of winning. Giveaway** Valid till 31st August and winner will be announced on 15th September.